Recent deadly mass shootings in these US cities have at least one thing in common: the AR-15. The gunman who stormed The Tree of Life Synagogue and opened fire on Saturday, killing at least eight and wounded eight more in the suspected hate crime, was reportedly armed with the weapon. The suspected gunman has been identified as 46-year-old Robert Bowers. To understand how and why this has happened, we put together a historical overview of the weapon and spoke with David Chipman, a senior policy analyst at Giffords and former special agent with the Bureau of Alcohol, Tobacco, Firearms, and Explosives. The National Rifle Association did not respond to our request for comment. 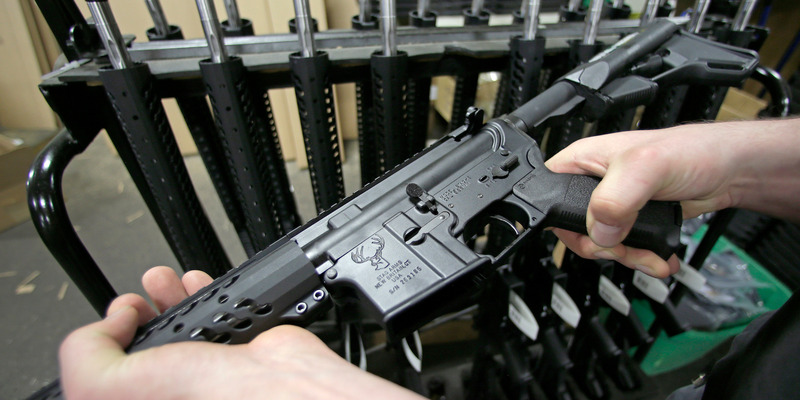 The AR in AR-15 stands for Armalite Rifle — not assault rifle. In the mid-1950s, the US Army asked a gun-manufacturing company called Armalite to develop a smaller version of the AR-10 to replace the M-1 Garand, which had been widely used in World War II and the Korean War. The result was the AR-15. 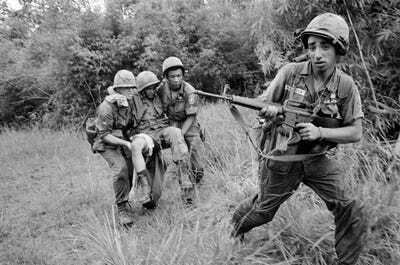 But Armalite then sold the design to Colt, which in turn began selling the weapon to Pentagon. 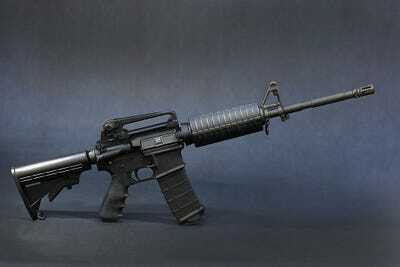 In 1962, the US Department of Defense changed the name of the AR-15 to the M-16. 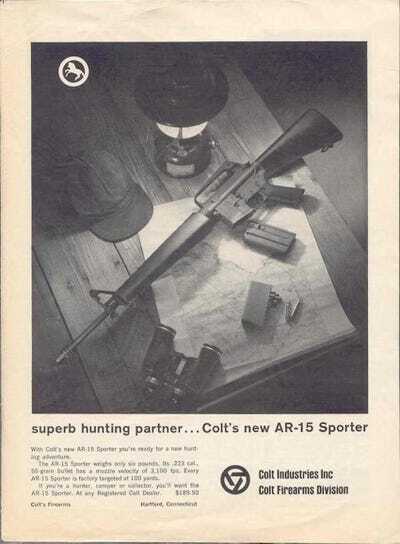 While it was still legal for gun dealers to sell automatic weapons until the 1986 Firearm Owners Protection Act, which banned new automatic weapons, these first Colt AR-15s were semi-automatic weapons. An automatic continuously fires when the trigger is held down, whereas the operator must continuously pull the trigger to repeatedly fire a semi-automatic weapon. However, to this day, civilians can still own automatic weapons that were grandfathered in before 1986. And, even then, the AR-15 was incredibly lethal. It shoots a .223 Caliber or 5.56 mm round at roughly 3,300 feet per second, which is about three times the muzzle velocity of a typical Glock pistol. The AR-15’s effective firing range is also more than 1,300 feet at the least, whereas a typical Glock’s firing range is just over 160 feet. Chipman, the senior policy analyst at Giffords and former ATF special agent, told Business Insider that the AR-15 is so powerful that they weren’t allowed to carry it during indoor raids because the rounds travel so fast that they could penetrate a victim, then a wall, then a bystander through that room.